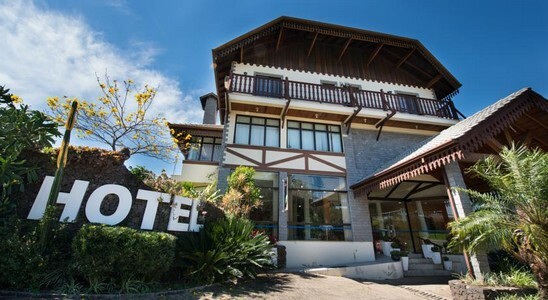 Featuring a hot tub, Hotel di Fratteli is located in Dois Irmãos. Free WiFi access is available. Guests can enjoy a drink at the on-site bar. 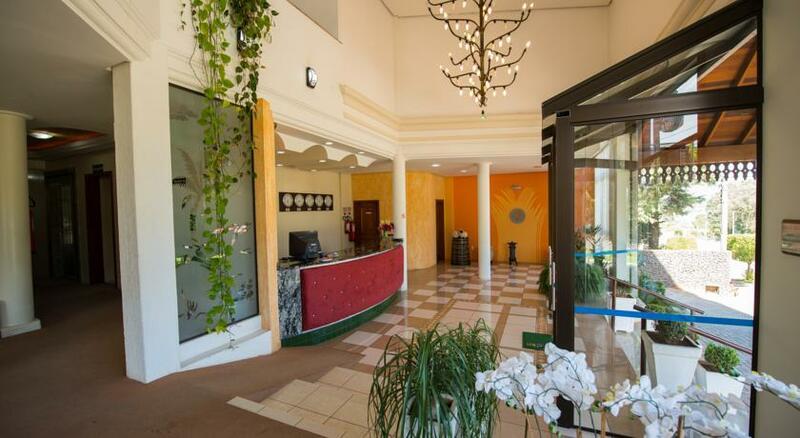 A TV is provided in each air-conditioned room at Hotel di Fratteli. A minibar is provided. A hairdryer and a bidet are provided in the private bathroom. Extras include a desk, bed linen and a fan. A 24-hour reception is available. 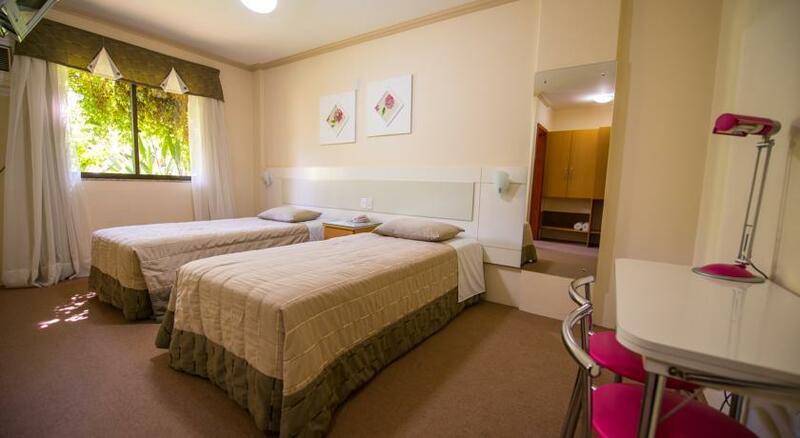 Other facilities offered at the property include meeting facilities, a shared lounge and laundry facilities. The property offers free parking.